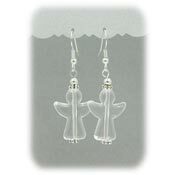 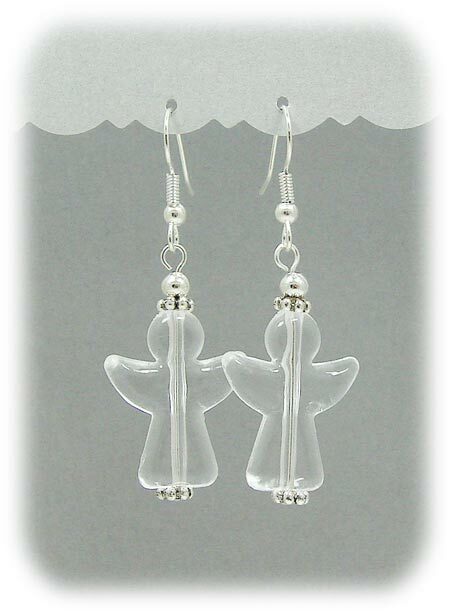 Heavenly little angel earrings created from clear angel beads. 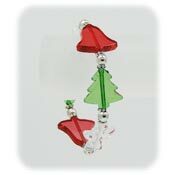 The beads are lightweight acrylic but look like glass. 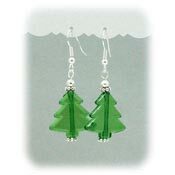 Perfect for clear causes or Christmas wear. 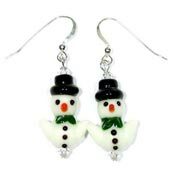 Pierced earrings with fishhook earwires. 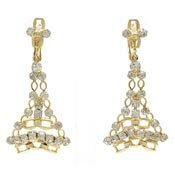 Each earring measures approx. 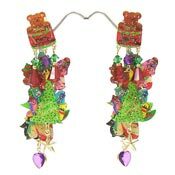 1 3/8th inch high dangle (not including the earwire). 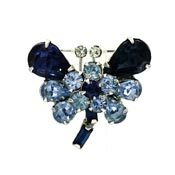 Lead safe.